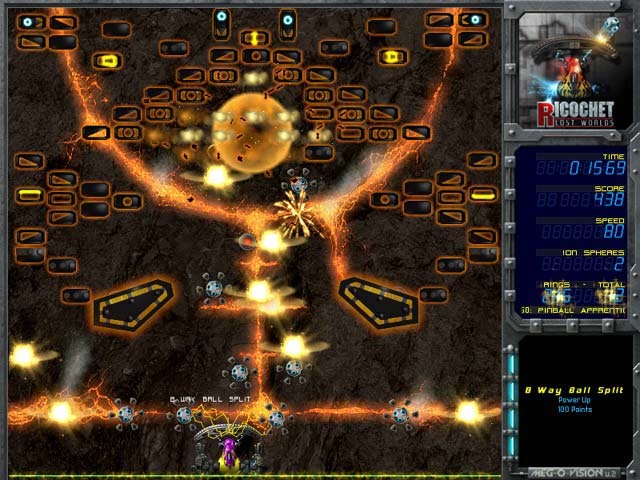 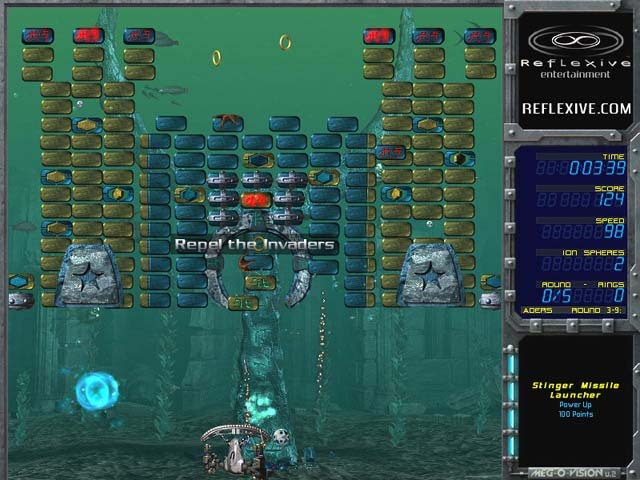 The long-awaited sequel to Ricochet Xtreme Download the fabulous Ricochet: Lost Worlds today; it's unbeatable!Long-awaited sequel to Ricochet Xtreme!The sequel to the Best Action/Arcade game of all time Ricochet Xtreme has arrived and it's giving its predecessor a run for its money! 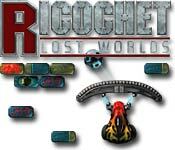 The new Ricochet: Lost Worlds is fast becoming a hit on its own. 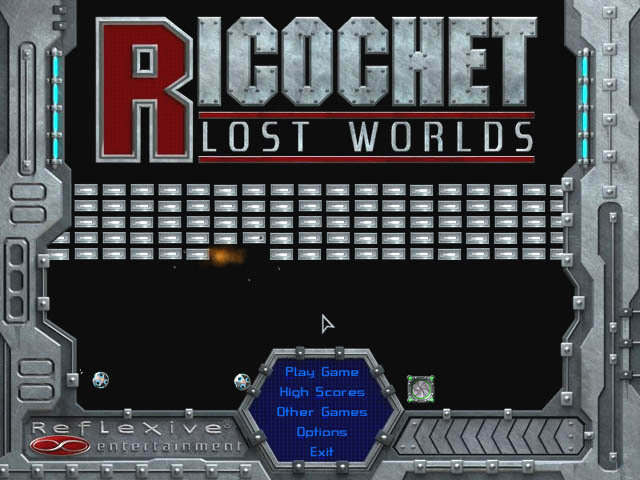 With stunning visuals, thrilling sound effects, a gripping soundtrack, and compelling level design, Ricochet: Lost Worlds is the next big thing.Download Ricochet: Lost Worlds today; it's unbeatable (well, almost)!